Posted September 17, 2009 in Evan Shaner, Jason Blood, The Demon. 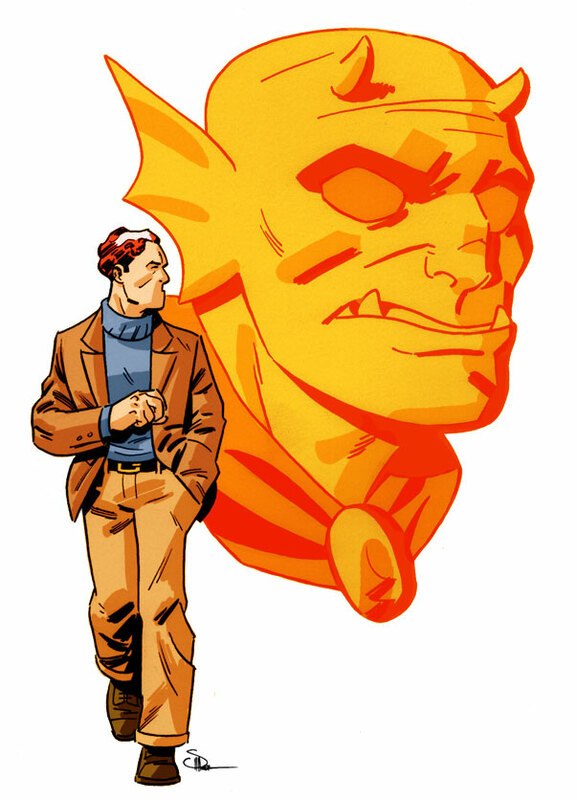 Etrigan the Demon and alter-ego Jason Blood courtesy of Colorado based cartoonist Evan “Doc” Shaner. You can find more of Evan’s distinctive artwork at his blog and Deviantart page.